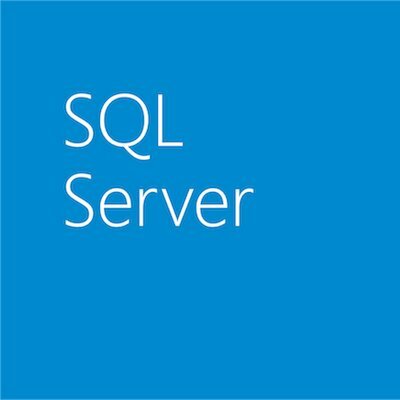 For the past couple of weeks we’ve been asking you to submit stories about how the #SQLFamily gives back to you. In exchange for each submission we’ve received, we’ll be donating $50 to the Pragmatic Works Foundation to provide SQL training to veterans, the jobless and the underemployed. Tomorrow is your last chance to submit! Our goal is to reach 400 submissions, which would be a $20,000 donation, but we still need your help to make it. So submitting is really as simple as sending a tweet our way, commenting on our Facebook wall or shooting us a quick email. bound by passion, vision, love. What #SQLFamily means to me. Please remember that submissions are due prior to 11:59pm PST tomorrow! Let’s make sure we can add 400 more members to our #SQLFamily.